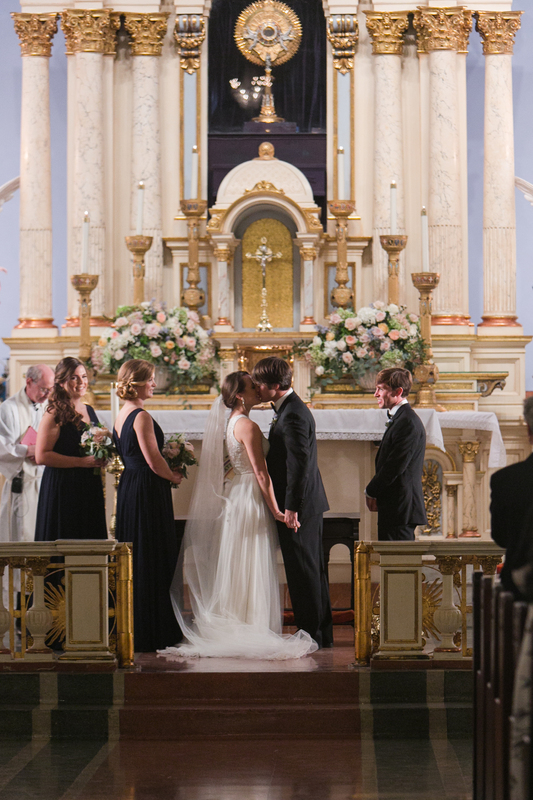 At Carol Bond Weddings, we’re here to design and plan the New Orleans wedding you’ve always dreamed of. 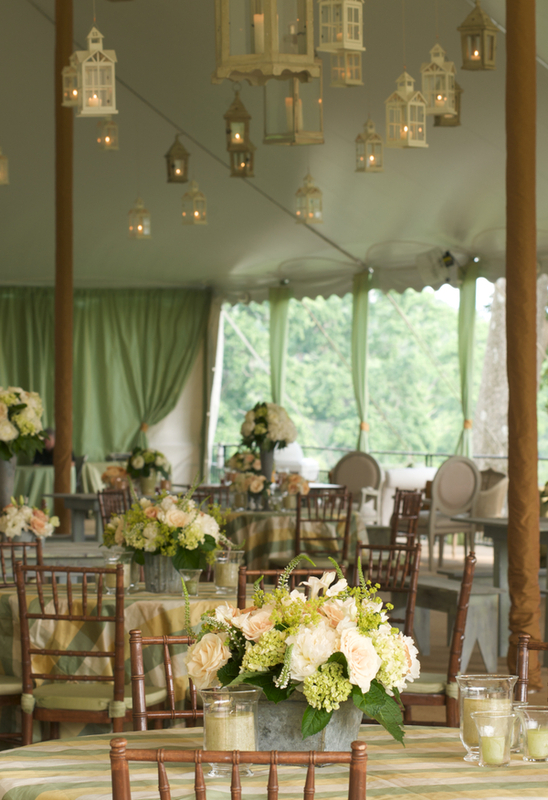 From small and intimate to elaborate and exotic, we can support you in any capacity planning your nuptials in NOLA. 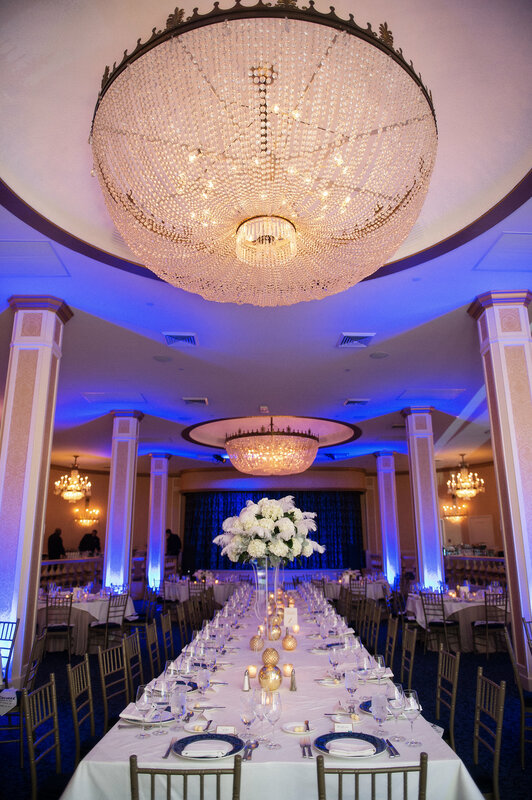 Whether it’s turning your vision into a reality and coordination of every step in between or simply on-site management on the big day so you can focus on your “I dos,” we do it all. You’ve said Yes! So where do you go from here? We work with New Orleans brides who have been planning their wedding day for their entire life to those clients who start with an idea from the pages of a bridal magazine. We’re here to take your vision and work with you to design and develop your New Orleans wedding that’s fitted just for you. We know New Orleans and we help our brides and grooms select the location and wedding venue that is the right home for their special day. Whether it’s a boutique hotel or a French Quarter courtyard or the steps of St. Louis Cathedral, we’ve worked in a vast array of spaces and venues in the Big Easy. We know those little intricacies of each location, so we can tell you what works and what doesn’t. 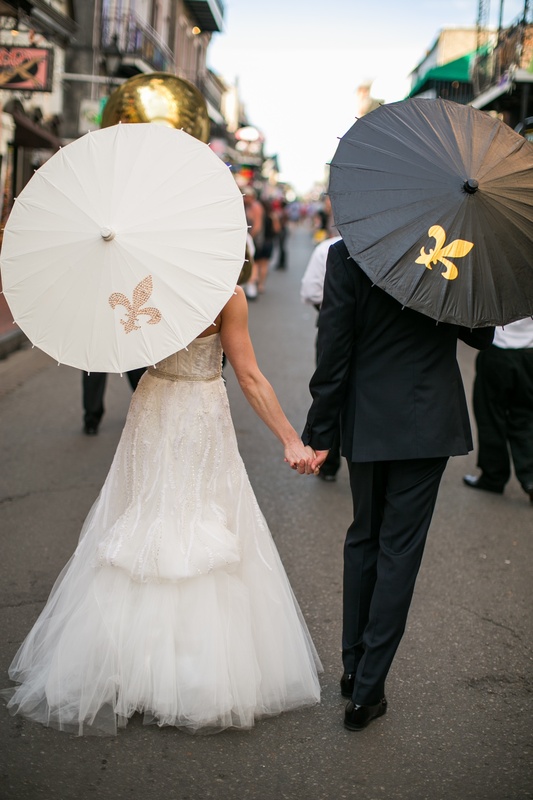 We’ve got the inside scoop on the top vendors in the city to create the New Orleans wedding of your dreams. 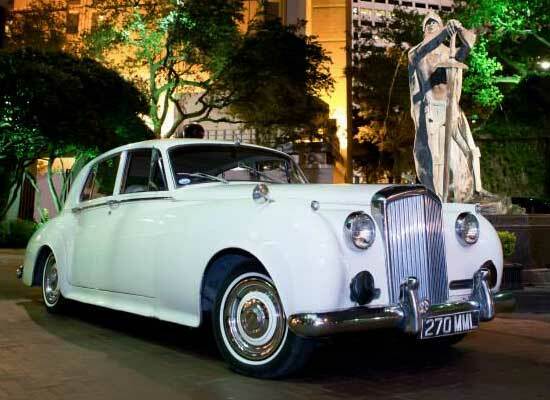 Our relationships with these vendors span several years, so we know the best people to work with and who are going to add the unique touches to your wedding weekend to make it unforgettable. This is one of the most important days of your life, so we want to capture the moment. We’ll select the ideal photographer for you from our list of talent to work with you during key events throughout your wedding celebration. Our team at Carol Bond Weddings will ensure you get the essential shots you need to complete your album. We also work with a select group of videographers if you’d like to add a video component. 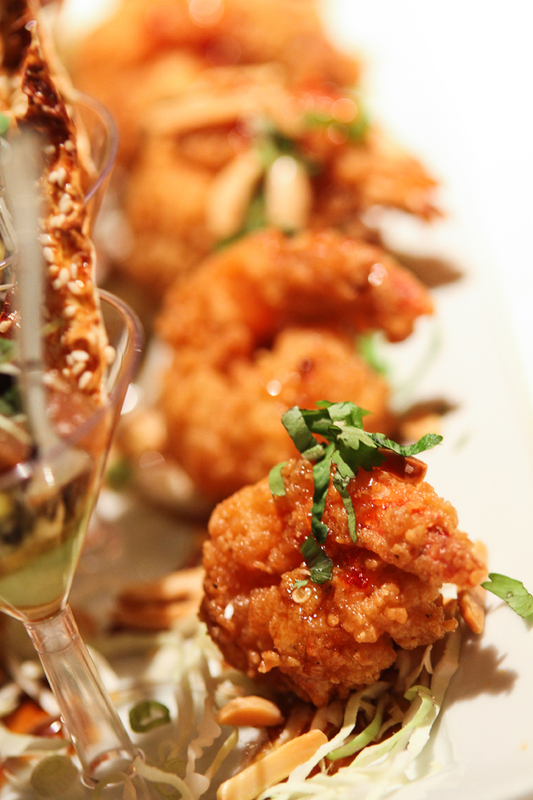 It wouldn’t be a New Orleans party without good eats and great drinks. We’ll celebrate your big day by collaborating with the city’s finest caterers on your menu to ensure your guests don’t leave hungry. 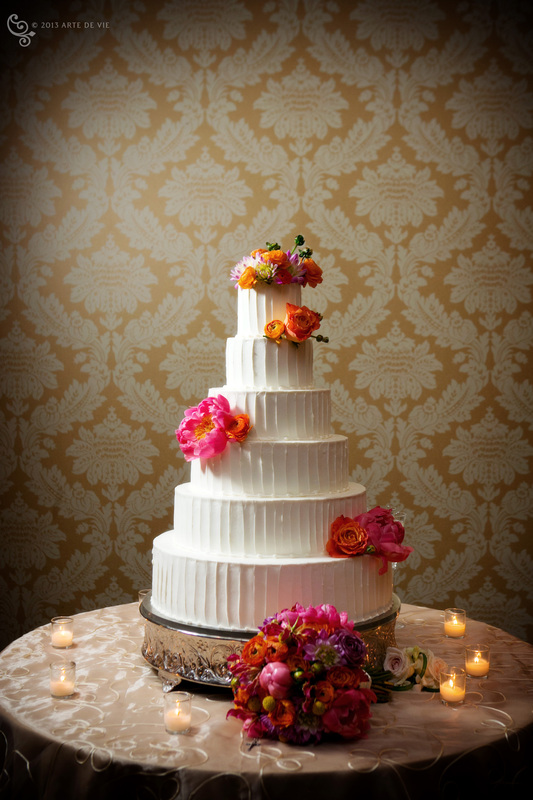 We will coordinate all aspects of the food & beverage portion of your wedding day from tastings and samplings to wedding cake design to on-site service. Whether you choose a small jazz band, one of New Orleans’ grooviest legendary musicians or a DJ to spin the night away with some great tunes, we’ll coordinate all your music and. Additionally, we can collaborate with the city’s top bands to get your guests out of their seats and on the dance floors with one of New Orleans’ most special traditions – a second line. Laissez les bon temps rouler! The simplest of flowers can brighten up a room or give it that finishing touch that pulls everything together. 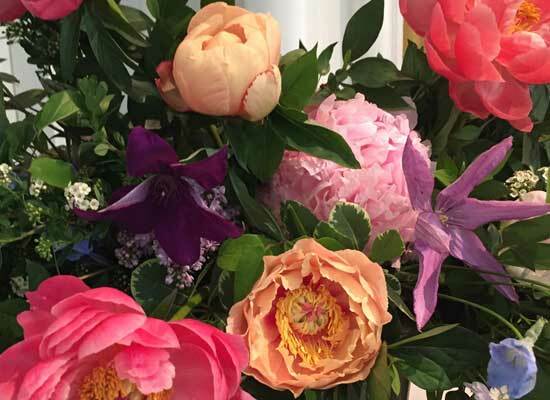 We will collaborate with New Orleans’ premier floral designers to create the look you’ve envisioned and a sweet scent of beauty! Getting to and fro throughout your wedding celebration is essential. We’ll coordinate with New Orleans’ premier transportation companies to ensure that you arrive in style no matter what your destination is. 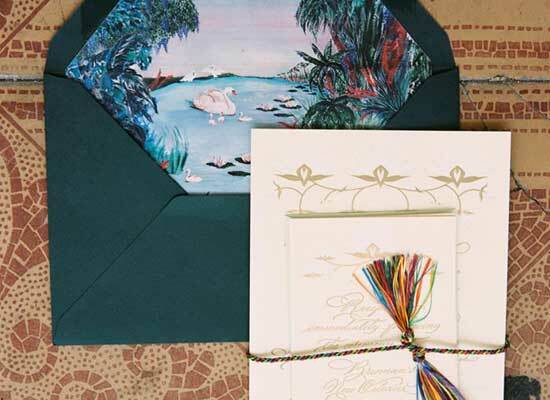 Invitations, Save-the-Dates & Other Printed Materials. From announcements to programs to favor gift tags, we will choose the best stationer for all your printed materials.